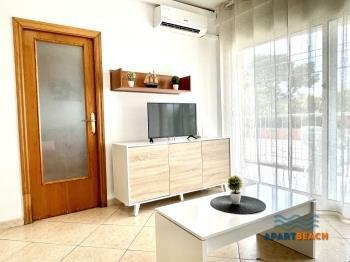 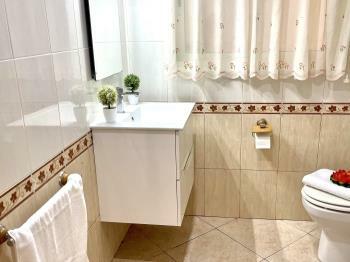 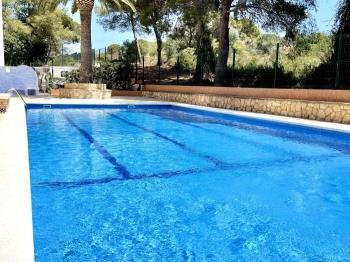 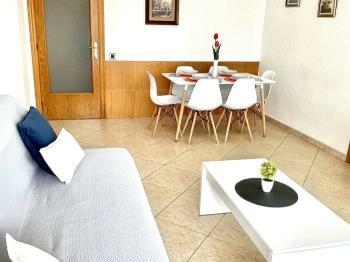 Cozy apartment, air-conditioned, for 6-8 people, on the coast road (Cap Salou) , ideal for enjoying your holiday in Salou with friends or family seeking tranquility , 800 m from the beach, a few meters from stops bus. 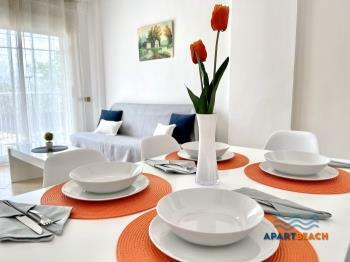 2 km from Port Aventura and its golf course and water park Aquopolis . 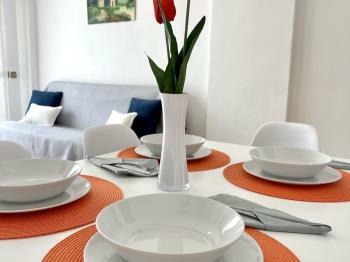 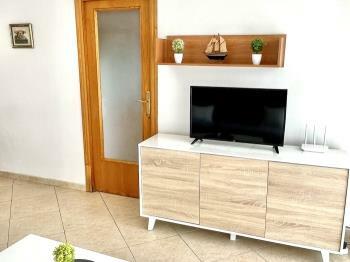 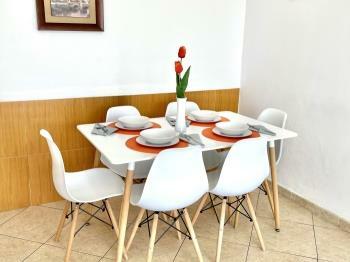 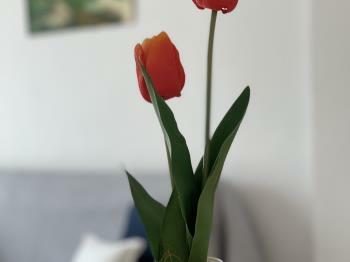 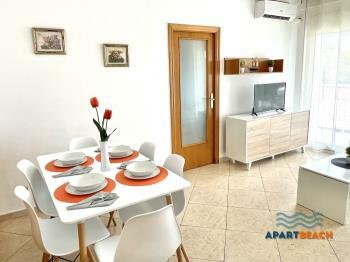 Apartment fully equipped and air conditioned, with a capacity of 6 to 8 people. 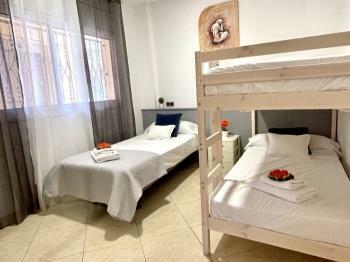 - 1 double room with 4 single beds (bunk beds) and wardrobe. 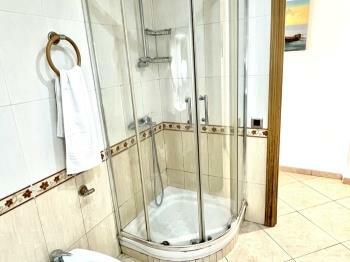 -1 Room with double bed with wardrobe and air conditioning. 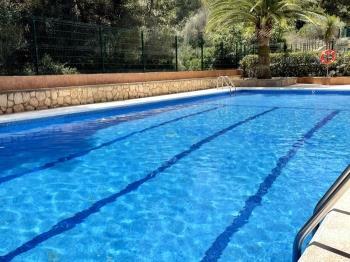 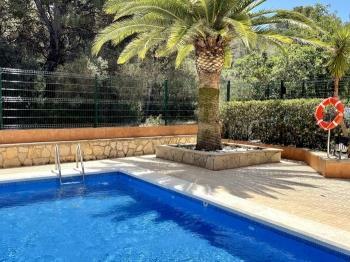 -Community pool (1 pool for children and one for adults). 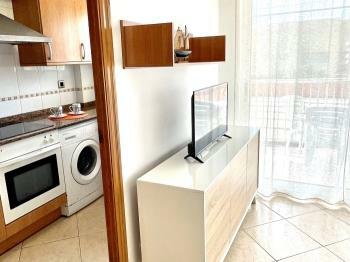 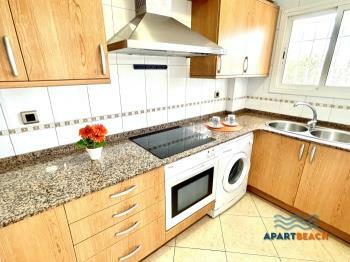 The apartment is located in Cap Salou, 800 meters from the beach in around find restaurants, supermarkets, entertainment. 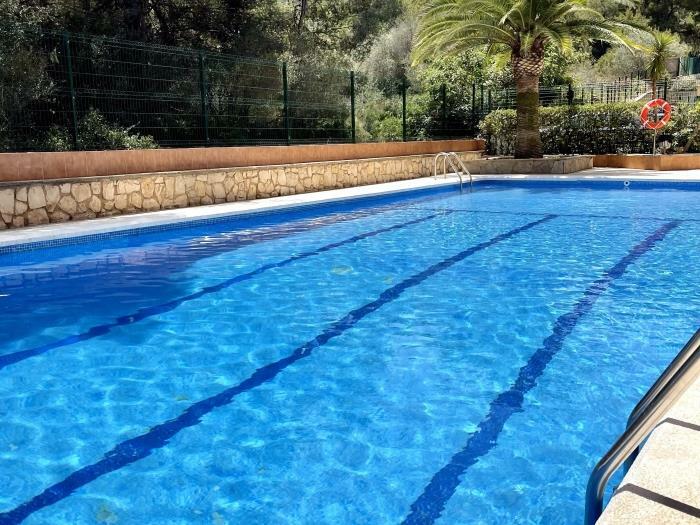 Ideal for anyone who wants a fantastic holiday with family or friends, have the water park Aquopolis at 2km, Port Aventura 15 minutes by car, leisure.